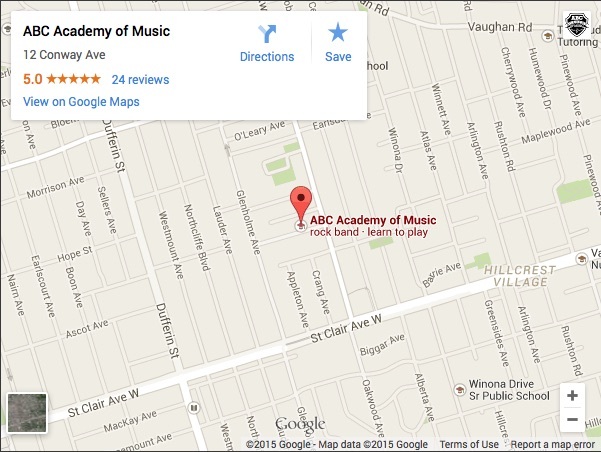 Drum Kit and Percussion Lessons are offered at ABC Academy of Music in Toronto, and are very popular. Drums are an excellent way to build hand-eye coordination and are excellent for bringing structure to the brain through rhythmic exercises. Additionally, a large part of drumming culture is rooted in improvisation (in jazz, drum circles, etc. ), which is an excellent way to foster creativity and imagination. Whether you are an adult or child, drum kit lessons are lots of fun, and you can play almost any style of music. 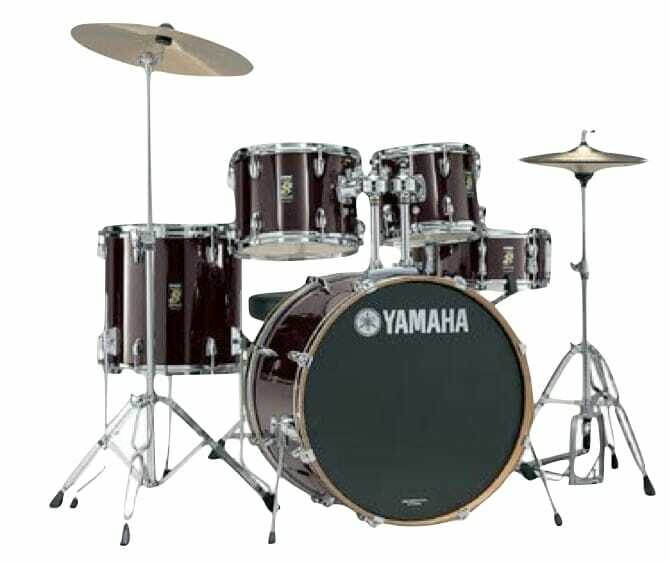 You can play drums in classical music, jazz music, country music, rock music, R&B music, and pretty much anything else. At ABC, we believe in giving you the best possible foundation so you can play all that you are interested in. For young and beginner music students, drum sticks, a practice pad, and a basic drum method book are all that you need. Parents will be relieved to hear that, as it will keep volume down! As you develop, however, you will eventually need a snare drum, progressing to a full drum kit.